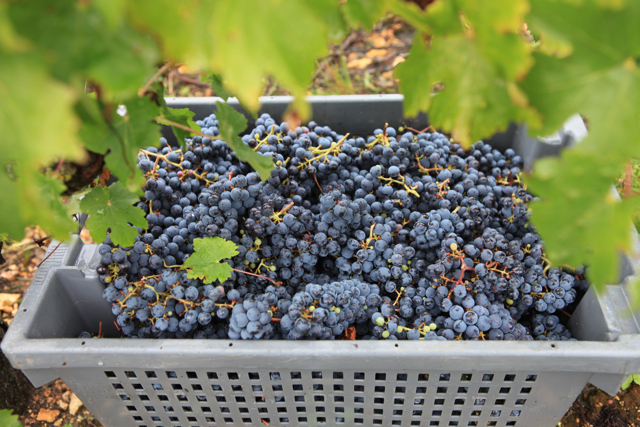 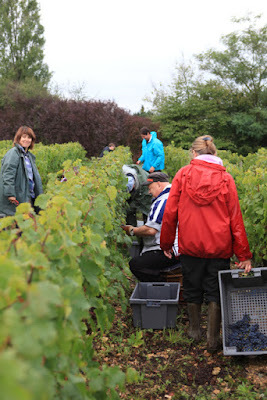 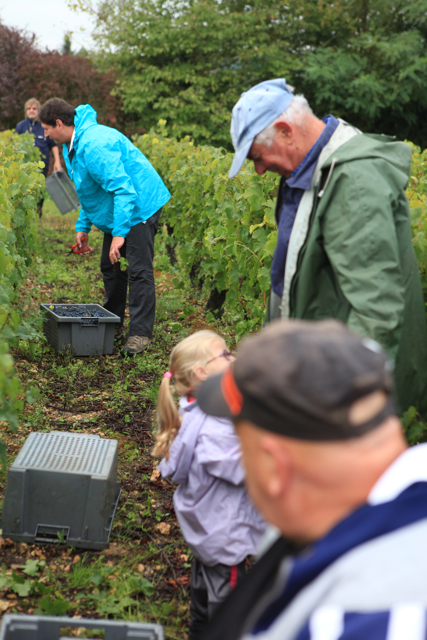 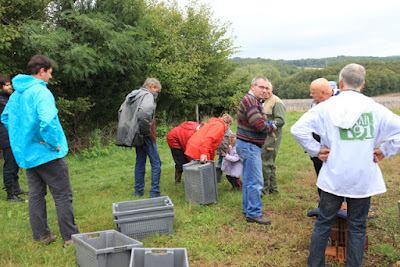 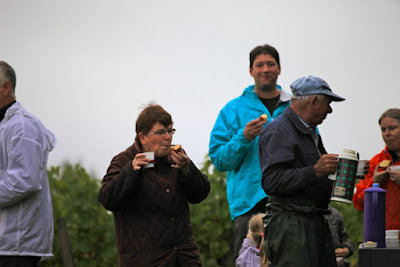 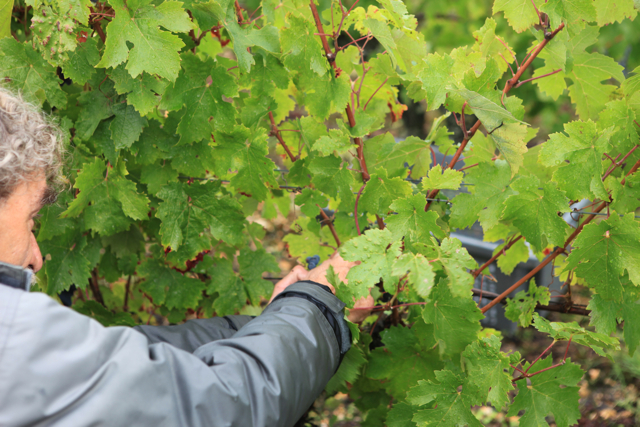 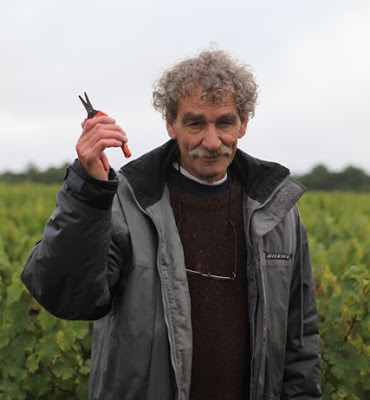 Some photos from yesterday's family and friends picking Cabernet Franc in the vines of James Marchais (Épeigné-les-Bois) destined for Crémant de Loire. 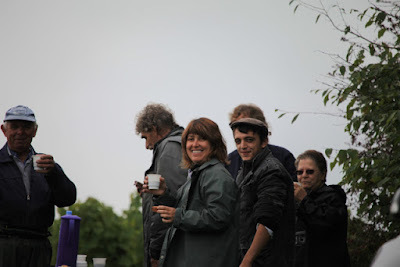 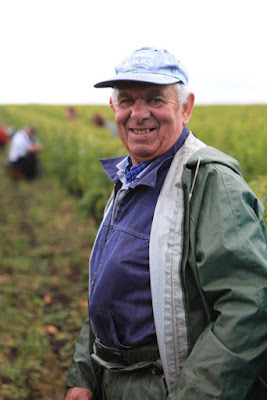 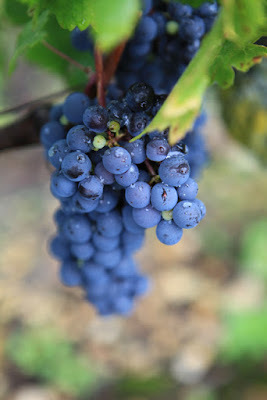 It is now an established tradition for the Marchais family to pick their Cabernet Franc on a Saturday. 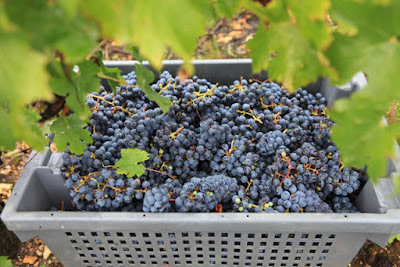 Last year it was much later – the first weekend of October.